Today the children have had a fun, if a little bit wet, day on the moors. The children started the day with a hearty breakfast of toast, cereal, yoghurt and/or fruit, before heading out. 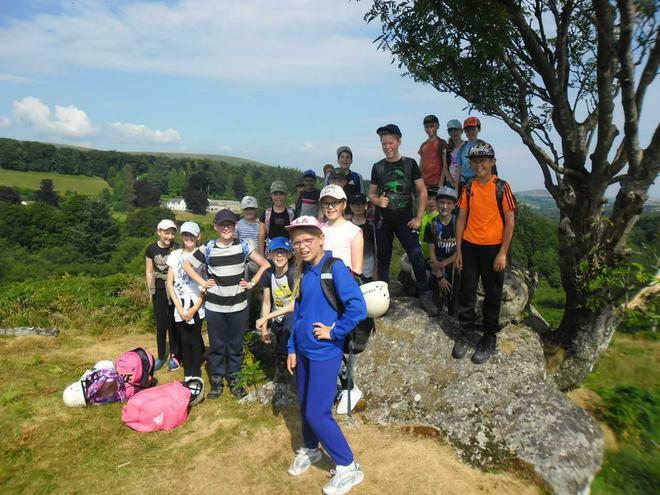 During the day they learnt about the history of Heatree and the moors. They also spent time climbing over and ‘weaselling’ through large collections of rocks. At 2pm, as the forecast predicted, the rain started and we all got thoroughly soaked. 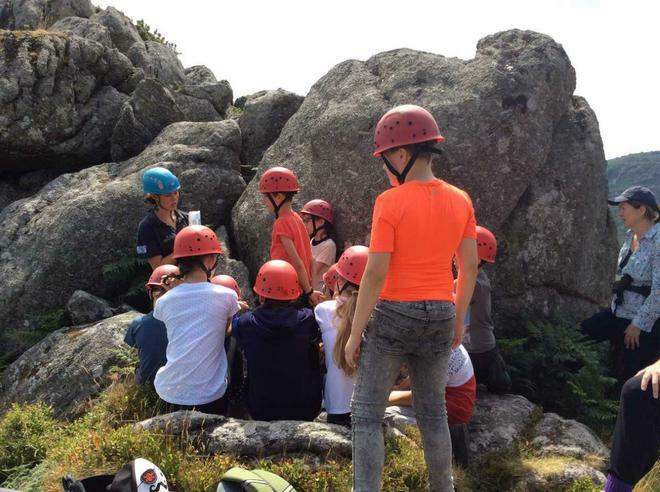 However, after the chance to have a warm shower and get changed, the children are in high spirits and are looking forward to having a roast dinner with ice cream for pudding.